It may seem like a clever thing to do: leave out a real estate agent to buy or sell a home to save on commissions. Don’t do that! It’s really a bad idea. Here’s the reasons why you should never buy or sell a home without a Real Estate Agent in Reno Nevada and the Reno Nevada area. There are tones of negotiations in a Real Estate transaction other than price. There are multiple things negotiated and it varies per transaction. So what happens if you don’t really want the deal to fall apart because the assessment or appraisal of the house came in lower than expected? Your real estate agent is the bad guy, dealing with the other party to get your desires and needs across professionally without offending the person and killing the deal. This is one of the key skills brought to the table by a real estate agent and it should be used. The ability to do this is a sign of a good Real Estate agent and one who you should consider working with. Real estate agents are well connected ; this is part of what they do. 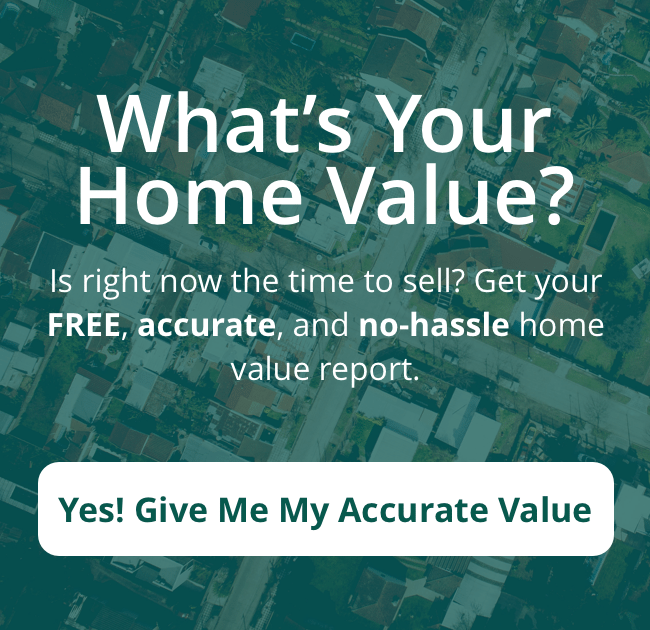 They not only know other real estate agents who may have the perfect buyer or seller for you, but they also have reputable resources for home appraisals, inspectors, escrow and title firms. Also, if you don’t know where to start, a good real estate agent helps with insurance, home warranty and contractor recommendations. A Realtor will know who to trust to get things done and who you would most likely prefer to stay away from. In addition, if you don’t have it, they know where to find information. If, for any reason, the land survey returns questionable, your realtor knows where to find the original survey information and how to contest reports. A real estate transaction can involve some 20 different people; your agent knows what the role is to get you to the end of escrow and get you house sold on time. When you close a real estate transaction, the last thing you want is that the deal is not legitimate. Real Estate Agents are experienced with all the contracts along with all state and federal laws. Their job is to ensure that all disclosures are made, everything is filed timely and all legal requirements are met by the contract. You can still be liable after the house is sold or purchased if you didn’t abide by all laws and obligations in the transaction. So make sure you find a Real Estate Agent that is knowledgeable and will make sure you are fully protected in each transaction. Let’s face it; we’re all attached to a home emotionally. If you sell it, you’ve got all the memories that make you feel that the home is worth more than it could be. Also, you don’t always price it on the basis of real market conditions–what your neighbor sold with a pool is not the same as your upper fixer in his completely renovated home. Buyers buy a dream for the future, but they may be afraid of the big investment. There’s a lot of emotions in this process. A property agent helps you navigate what legitimate concerns are and what an emotional reaction is. They will scan data to help you understand the transaction’s real risks and value. They become reason’s sounding board. You may feel like you’ve got a pulse in the area’s real estate market, but are you dealing with it daily? Perhaps not! Real estate agents watch listings and the market like hotcakes. They have brokers holding, market update meetings and discussing the direction of interest rates with mortgage representatives. They also know the sales season’s ebb and flow. Do you know how selling your house before labor day can be smart idea? Real estate agent can give you tips to sell your house any time of the year. Or how to have a winter open house work toward your advantage in selling your home fast? Real estate agents do! They know the annual trends and the specific market data. This can mean the difference in a house sitting on the market too long for sellers or buyers not being able to get an offer accepted. Theses are a few of the many reasons why you should never buy or sell a home without a Real Estate Agent in Reno Nevada and the Reno Nevada area. A good real estate will make sure you are well taken care off during all stages of the transaction. IF YOU’D LIKE TO KNOW MORE REASONS ON WHY YOU SHOULD USE A REAL ESTATE AGENT AS OPPOSED TO NOT USING AN AGENT TO BUY A HOUSE IN THE RENO NEVADA AREA OR SELL YOUR HOME IN THE RENO NEVADA AREA, CONTACT ME TODAY AT 775-525-0980 OR FILL OUT THIS QUICK FORM ONLINE.